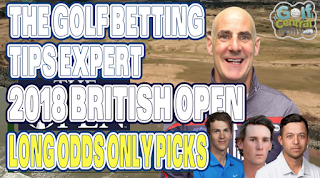 The 2018 Open Championship is finally upon is and here is my betting preview and tips with thanks to my brilliant sponsors NorthandWestCoastLinks.com. I've also a second video and post here made especially for those of you who love your Long Odds Glory selections. Dustin Johnson tops the betting at 11/1 for Carnoustie and is followed down the list by Rose, Fowler, McIlroy, Rahm and Fleetwood and you know what, I have to give credit to the bookies ahead of the Open, there are some decent odds on the big names in the win only market. I even see Sergio at 33/1. He's been in the top-6 in three of his last four Opens, has a history at Carnoustie from 2007 and played great in France last time out. So lot's of value among the favourites. 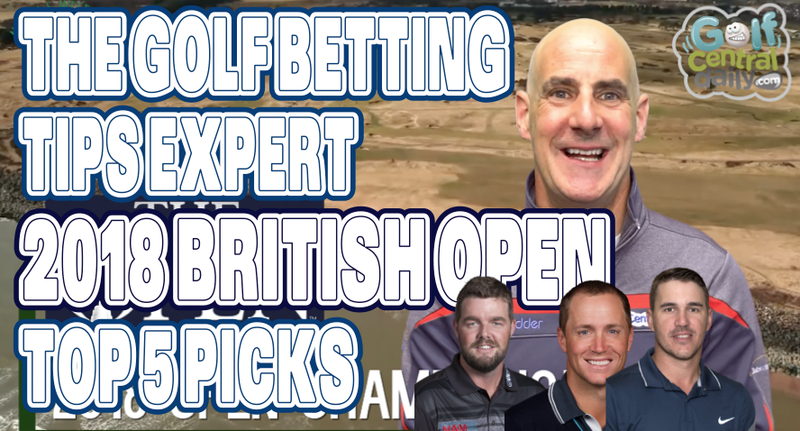 But as always my strategy is each-way betting; the bookies try to outdo each other and offer payouts for lots of places at The Open so here are my top-5 each way bets. 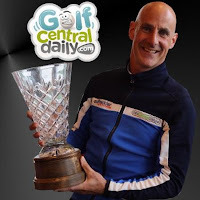 You cannot contend at Carnoustie without hitting fairways and greens, it's simply not a course you can fluke the ball around, and that's why I'm giving Henrik the nod for another good Open Championship this year. After close shaves in 2008, 2010, and 2013 Henrik finally got his hands on the Claret Jug in Troon in 2016 and battled to a T11 defending last year at Birkdale despite his rental house being burgled. 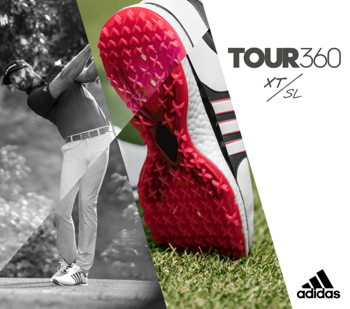 T5 at this years Masters, T6 at the US Open he's a man for the big occasion. Having won the US Open for us at 20/1 I surely owe Brooks Koepka a tip this week. 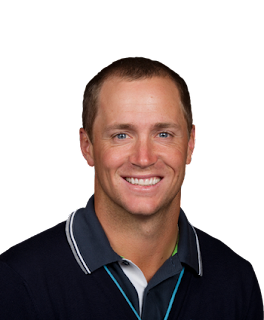 This is actually just Brook's fifth Open Championship; he was T6 in Birkdale last year, missed Troon in 2016 with an injured ankle and was T10 at Saint Andrews in 2015. 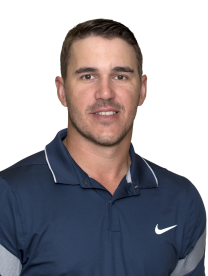 A T2 at the 2015 Alfred Dunhill Links adds to his links credentials and with Portrush man Ricky Elliot on the bag, you just know team Koepka will have a sound strategy in place to contend this week. The second Swede on my Open shortlist has to be Alex Noren. He was a winning tip also for me in France and that stern test at a firm fast Paris National, albeit without the Carnoustie winds, has to be a solid indicator of form for this week. Alex's French stats included a T2 in Driving Accuracy and T5 in Greens In Regulation, two areas that will be crucial this week. T6 last year in Birkdale and has what it takes to become a Major Champion. 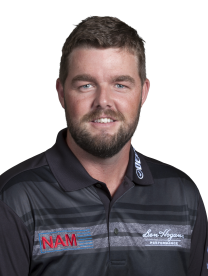 It's hard to pin down Marc Leishman on form heading into this year's Open Championship but I saw enough in a T13 at the Quicken Loans to think his game is in pretty decent shape heading to Carnoustie. 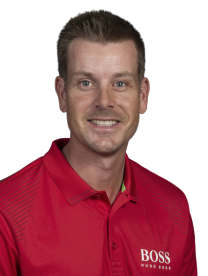 What isn't hard to pin down is how the Aussie has managed a T6 at Birkdale in 2017, was in a play off in Saint Andrews in 2015 and was T5 at Hoylake in 2014; that's three top-6 finishes in his last four Opens! More of that please and Marc will pay out each way. 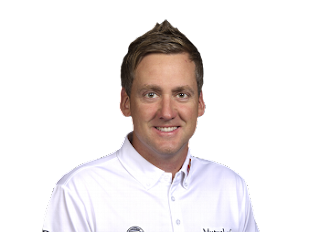 Ian Poulter is a ballsy player but can he find that missing piece of the puzzle to become a Major champion? 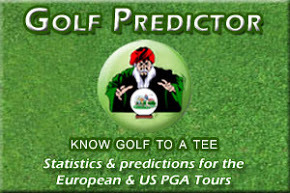 Well I will put it to you like this…did you foresee Poults winning again on the PGA Tour this year? And that happened in Houston. And he's added six more top-25 finishes since. 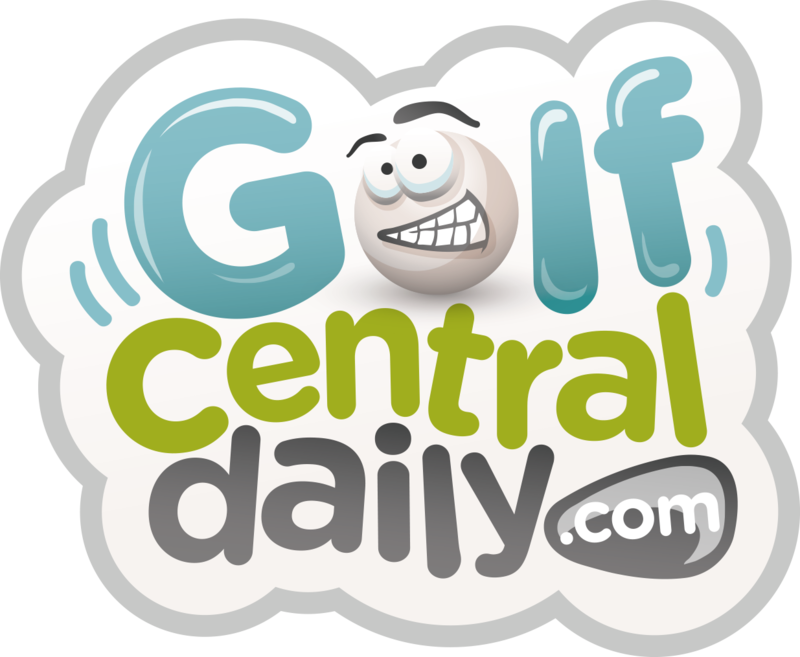 If you look at the stats from Carnoustie in 2007 and 1999 putting great has been a hallmark of all top finishers so don’t count Poults out for a good each way showing. Warmed up with a T30 in Gullane last week. It is going to be epic at Carnoustie this week. Thanks again to my sponsors NorthandWestCoast Links.com. Enjoy The Open, Bet responsibly.